A little while ago, Jason and I went to Shepreth wildlife park. Jason put together a little film of our day and I thought I would share it on here. 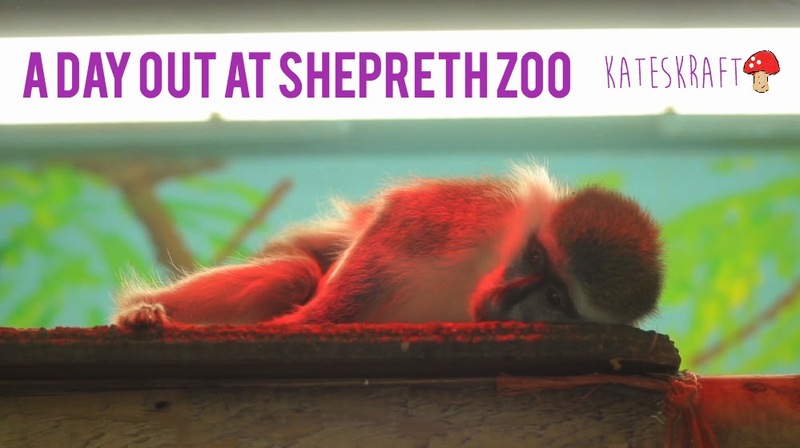 Shepreth is a quaint little place outside of Cambridge, the zoo is also conveniently right next to the station. I think at the time we used a 2 for 1 voucher to get in so it was also a relativity cheap day out. It has a surprisingly wide variety of animals for the size of the park. It even has tigers! I'm normally a bit funny about zoos because as much as I love seeing animals, part of me wishes they were in the wild or at least had more space. I am obviously fully supportive of endangered animals being in captivity so they can survive and get the numbers up. It seemed Shepreth were promoting conservation and doing a lot for endangered species, which made me feel so much better. In fact, you can read up on the website about all the good work they are doing which is fab. The highlights for me were definitely the otters, which were excitable and absolutely crazy! Also, the meerkats never fail to make you giggle and seeing tigers up close was utterly magical. We will definitely be going again when the weather gets warmer, but for now we can re-live it through the video! As a side note, I'm hoping to put a lot more work into my Youtube channel and try and publish a new craft video every week. I'm very lucky that Jason is an editing wiz and can help me put content together. So, if that is something you like the sound of, you can subscribe to keep updated with the videos. 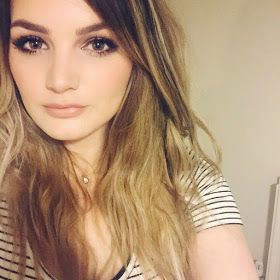 If I can keep this organised, that's a new blog post and new video every week, how exciting!